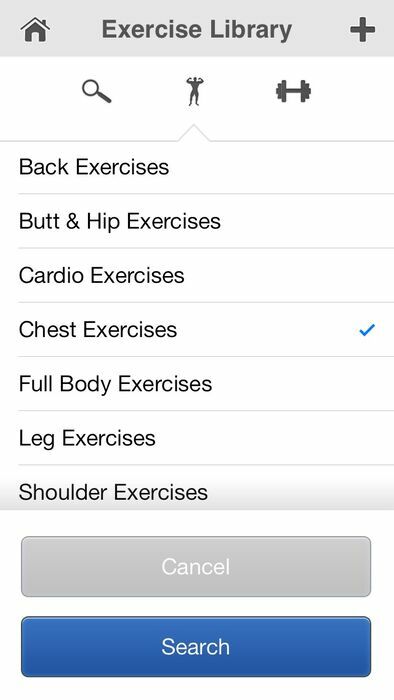 Fitness Pro is all about exploring fitness exercises and creating your perfect workout! 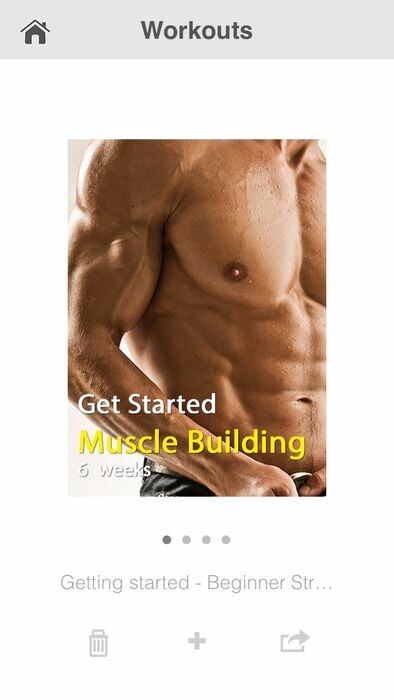 This beautiful app contains over 1500 exercises that are all explained with clear images and HD videos. 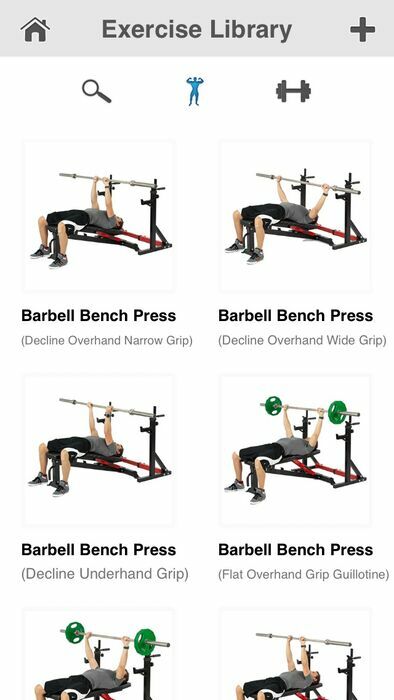 Due to its simplicity, it is easy to explore new exercises and create a workout that suits you. 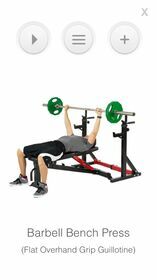 It was built by fitness enthusiasts for fitness enthusiasts. - HD video for each exercise! - Simple filter options to find the right exercise fast and easy! - Photo's and Videos of real people (no drawings)! - Create your own workout schemes! 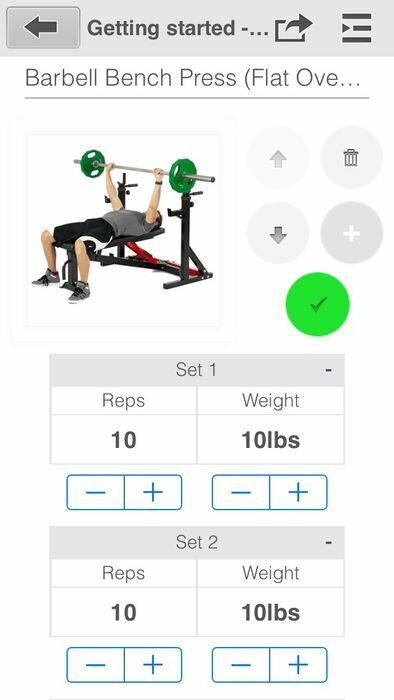 - Share workouts with your friends by email! - Easy to import workouts from friends! Start using Fitness Pro today. You will love it! This update includes new features based on your feedback!